As part of the LSBC team based in Slovenia, we do not only focus on the work aspect of the organization but also becoming closer as individuals and working together towards a common goal. 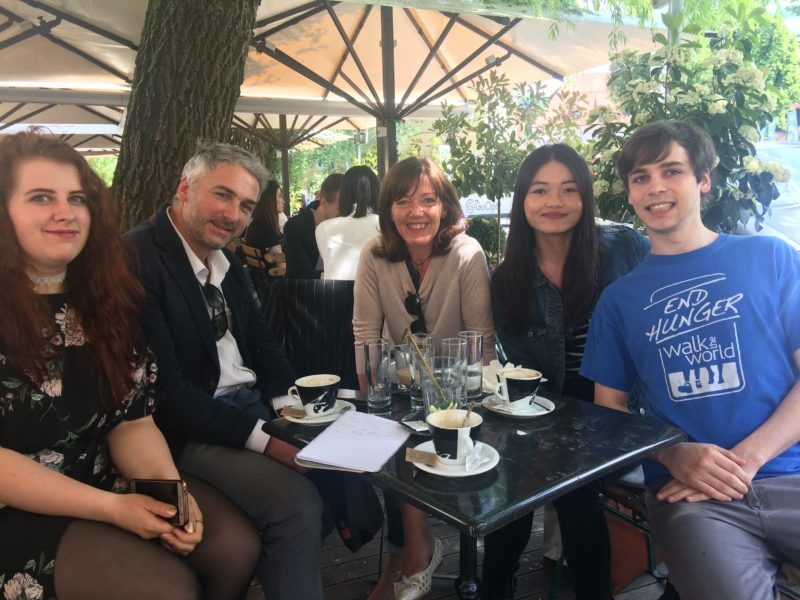 With Natasa and Iztok as mentors, we are given the opportunity to develop as individuals through the encouragement of creativity and independence. Our team meetings support our interpersonal relationships with each other and supports the idea of good relationships within the organization. In addition to being colleagues of each other, we are also close friends and know how to have a good time outside of our work.